Sunshine Coast Pest Control | Sunshine Pest Management | 20+ yrs exp. Why choose us for your pest control solutions? Our aim at Sunshine Pest Management is fast, effective, and safe eradication of unwanted creepy crawlies and complete Sunshine Coast pest control solutions. Whether it is residential or commercial pest control solutions you required, we’ve got you covered! What sets us apart from others in our industry is we are a family owned and operated local business who treats your home or place of work just like it was our own. Our ongoing industry training and decades of experience ensures we use the latest in techniques while sourcing the safest and best solutions for any pest control problems. 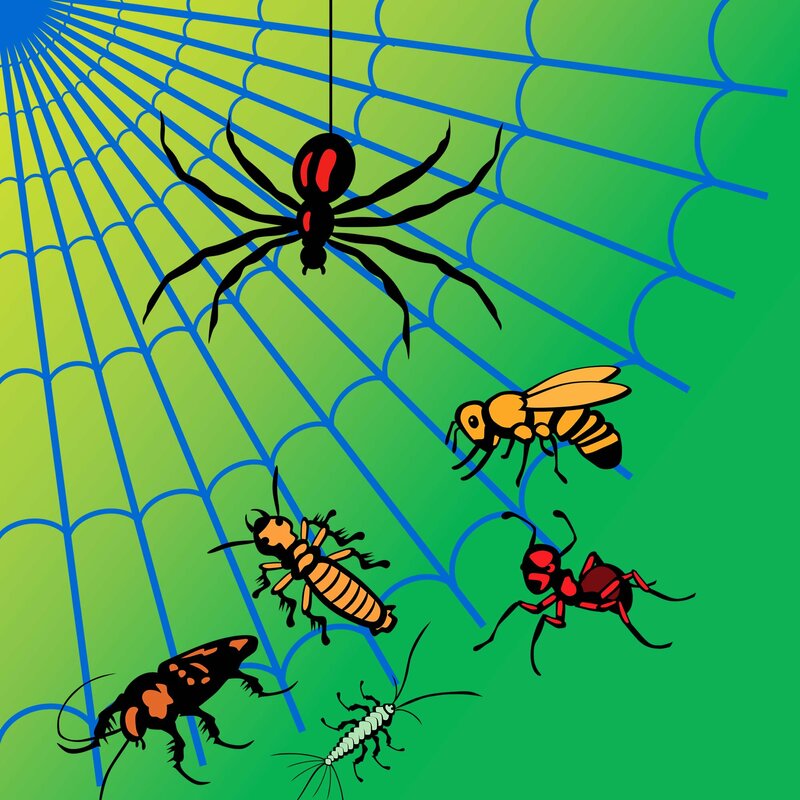 Here at Sunshine Pest Management, we also offer inspection and treatment services for the eradication of cockroaches, ants, bedbugs, fleas, silverfish, spiders and rodents. All of these, if left for too long, can become a full-blown infestation. Not only are they dirty but can bite potentially causing significant irritation to you, your family, and even your pests. We are a fully insured pest control company, and licensed to carry out all aspects of general pest control, termite inspections and termite treatments. Contact Sunshine Pest Management today to learn more about our affordable Brisbane to Sunshine Coast pest control treatments and inspections. For just $120, you could have peace of mind knowing Sunshine Pest Management has protected you from the hassle, headache and often embarrassment that comes with a pest problem. How we bring you solutions? At Sunshine Pest Management, our pest control services aim to detect, isolate and treat your pest issue before it causes serious damage. With our commitment to satisfaction, payment occurs once our pest control service is completed from start to finish, and you are satisfied with the result.